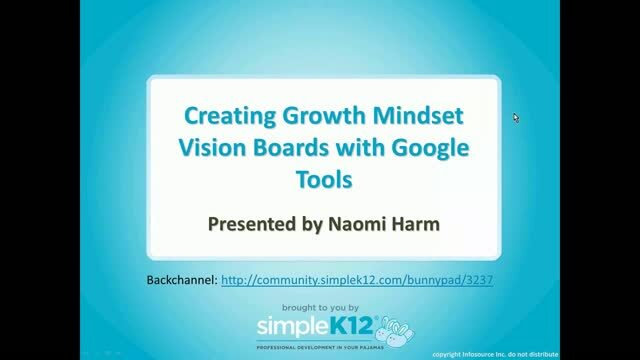 Would you like to help your students develop a growth mindset in which they set their goals and stay focused? 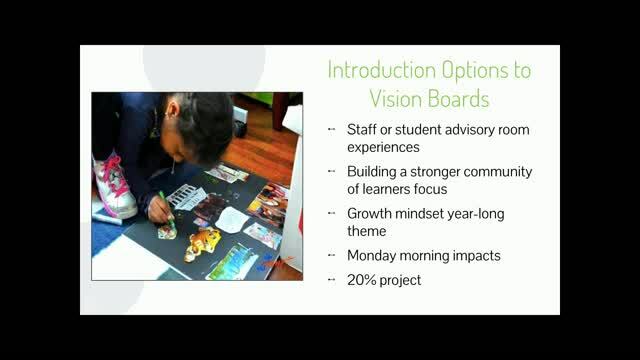 Vision boards are amazing tools that can help keep your students motivated and determined to make their future a reality. 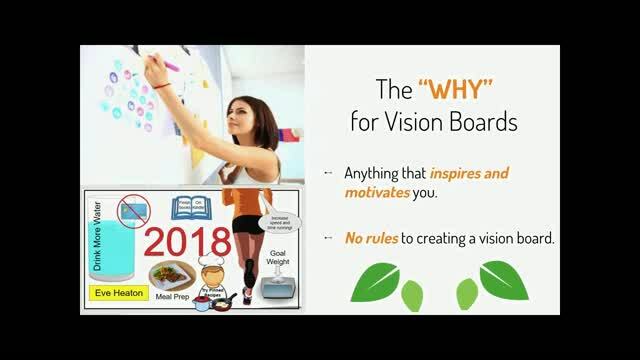 Join Naomi Harm as she explains what vision boards are and how their display of key words and creative images can help students focus on a purpose and get what they want out of life. 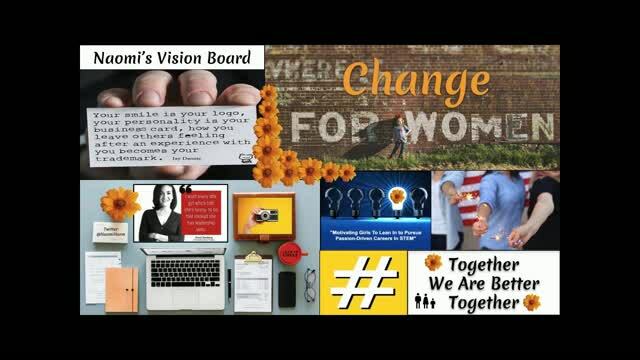 She will discuss how to introduce vision boards to your students and show how easy it is to create digital Vision Boards with Google Slides, Docs, and Drawings. Come discover how your students can capture their personal stories and develop a growth mindset to help them achieve their goals. 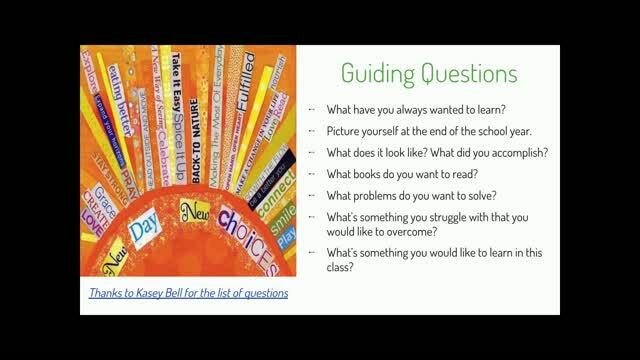 Am looking forward to implementing this for my students. A great way to incorporate Growth Mindset. Love this! This will be a part of the start of the year. This was interesting, but don't know how it would effectively apply to my situation with 300 plus students meeting once a week. This was so awesome !!! It helps the student to keep focus to their own goals for the entire year as it also gives them a sense of pride !